Tucker is ready for his furever home. 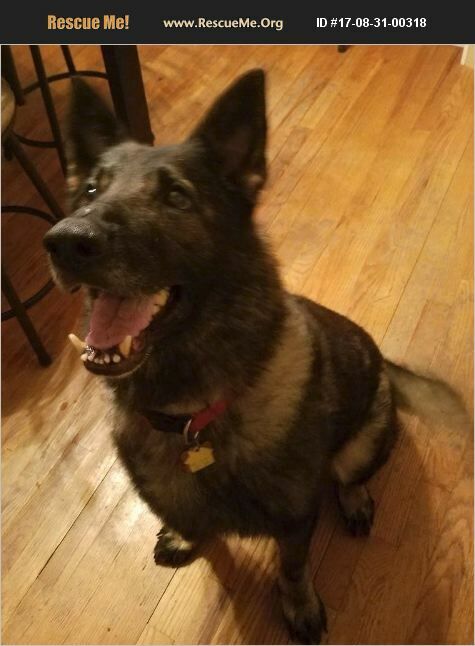 He is a 9 year old German Shepherd. He loves attention and love as well as giving it in return. He would be best as an only pet and would benefit from a fenced in yard (6' fence). He is gorgeous and gets complimented everywhere we go. He loves car rides. This boy might be older but he sure doesn't act like it. He is a sweet, happy boy.